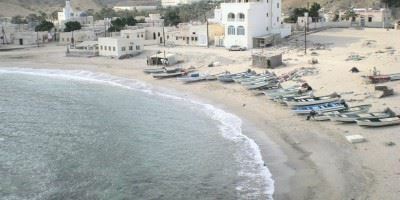 In the Morning The tour starts with a short of Muscat city , then depart Muscat towards Sur through the Coastal Route, you will see Quriyat a small coastal fishing village and proceed for a photo stop at the Bamah Sinkhole ,Then we will continue along the white Beach of Fins where a beautiful white sandy beach beckons for a relaxing swim. 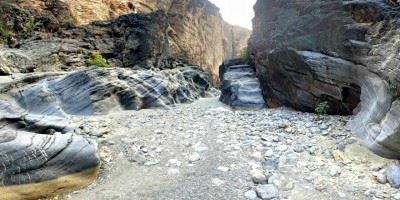 The journey continues on the graded track to Wadi Shab, one of Oman's most spectacular wadis, flowing with fresh water most of the year alongside banana plantations and rocky paths. 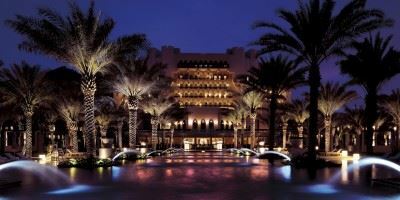 You can swim on through the warm waters of the pool to pool, Tour continues to Sur and Ras Al Hadd where an overnight stay is arranged. 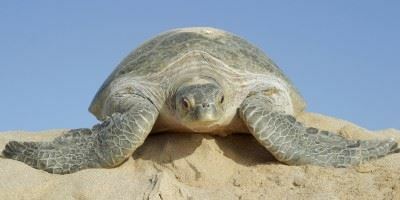 After dinner, we will drive you to Ras al Jinz Turtles sanctuary a protected Green turtle nesting reserve. 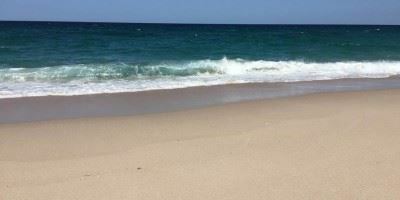 Where you can see Oman`s great sea turtles on the beach nest and lay eggs, you have Possibilities to see baby turtles hatching from some nests. Overnight stay in Ras Al Hadd. After Breakfast, we continue to Wadi Bani Khaled. 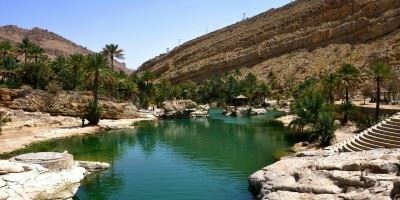 It is one of the biggest and most beautiful Wadis in Oman.Enjoy a refreshing swim in its cool waters. Then we drive towards the Wahiba Sands to experience the magic of a true desert - almost a sea of constantly shifting sands. A drive through the inspiring sand dunes is a must. 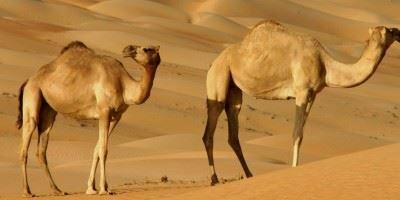 Enjoy the 4x4 dune-bashing and ride camels. Later, visit a local Bedouin family in their home to get a close-up view of their lifestyle and share coffee & dates with the genuine Bedouins. After Breakfast proceeds to Nizwa. 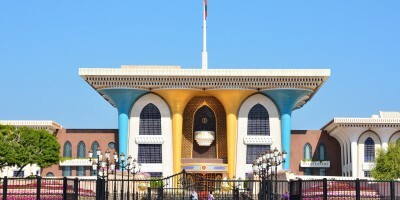 Nizwa is the capital of the interior, is the birthplace of Islam in the Sultanate of Oman. 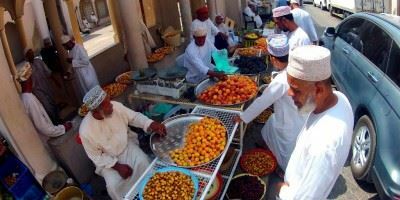 Nizwa boasts of the famous Round Tower Fort, built in the 17th century, and its Souq renowned for its Friday cattle auction, intricately hand-carved “Khanjars” (daggers) & ornamental silver jewelry. 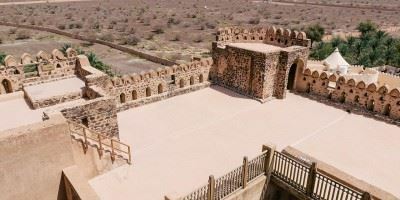 Jabrin, the finest of Oman’s castles built in the late 17th century, became a seat of Omani learning. The castle displays the highest achievement in Omani ceiling painting & beautifully executed woodcarvings. Then up a winding road into hills to the far away picturesque mountain village of Misfat Al Abrien, where time has stood still. 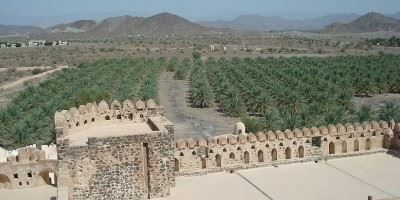 Our journey takes us along the Batinah to Nakhl “the date palm” grove where you can see the natural hot spring and the 350-year-old Nakhl Fort. Board one of our speed boats. 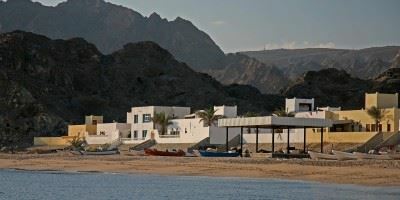 Enjoy the scenic beauty of Oman’s coastline with breathtaking views of Muscat coastal landmarks. 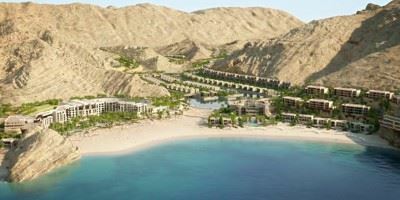 Admire the fascinating Al Bustan Palace Hotel and Al Bustan Village, Qantab Village, Bander Jissah, Shangri-la resort, Yeti village, Muscat Palace, Muttrah port, etc. The most acrobatic of all dolphins show the spinners may be courting, communicating, resting, socializing, nursing or teaching their young. View their fantastic display of sheer joy and exuberance, undisturbed. And if it’s your lucky day, you may come across the giants of the deep – Whales. Our Captain will help you to identify the different type of dolphins, most often there are seen the acrobatic spinner, the powerful bottlenose, and the common dolphin. After Dolphin Watching we offer you the possibility to do snorkeling in Muscat for 1 hour around the stunning bay Bandar Khiran. 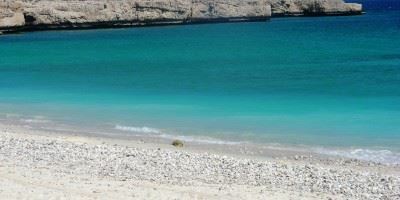 Oman surely ranks amongst the best snorkeling destinations in the world. Afternoon returns Back to Muscat. 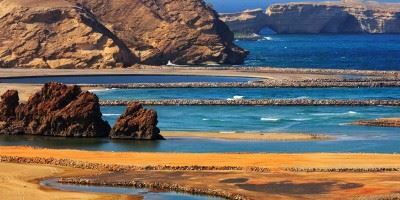 Explore Muscat in a value package, it allow you to see a lot of the most at..
Have a spectacular drive through the Hajar Mountains via Fanja, Sumail and .. 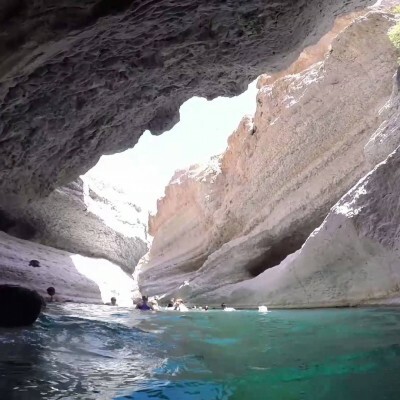 If you are looking for adventures Holiday Package in Oman, this should be t.. 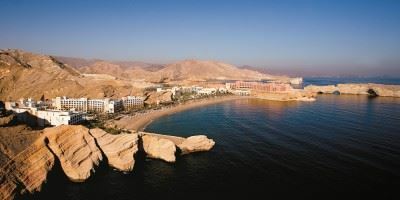 Enjoy a wonderful time with one of the most attractive Omani places, in thi.. 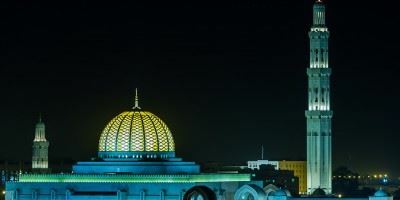 If you are planning to visit Oman then this may be your best choice, this .. 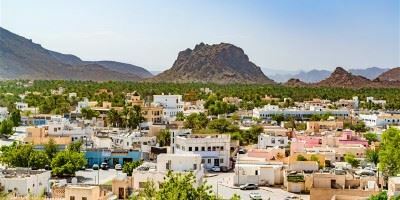 If you are planning to book Oman Travel Packages then this may be Your best..